Speyide distillery Aberlour is located in the village of the same name. Owned by Chuivas Bros (Pernod Ricard), Aberlour is a Speyside Stalwart producing many sherry rich drams including the now famous A'bunadh. This 12 year old replaces the previous incarnation and takes things up a notch from it's legacy release. This time the bottling strength has been ramped up from 43% to 48% and in turn is no longer Chill filtered. Many argue that Chill filtration removes both texture and flavour in the filter used in the chill filtration process. This whisky has certainly done well out of not being subjected to this. 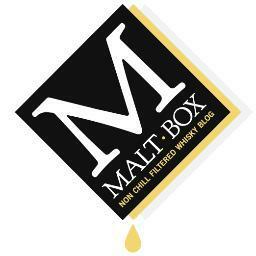 Given this is both a richly flavoured and textured whisky, whilst retaining it's smooth and suave character. 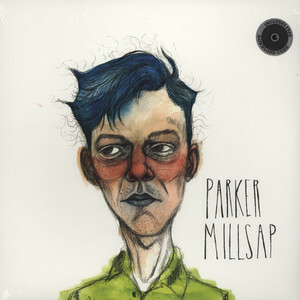 I'm taking things back a bit and putting on Old Time Religion by Parker Millsap.